The post Beau Bishop: Fast Down Hills appeared first on Snowboard Canada Magazine. 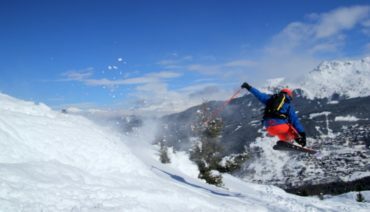 The post The 5 Top Pistes In The Three Valleys appeared first on The Basecamp Blog. The post Your stomachs guide to surviving a ski season in the Alps appeared first on The Basecamp Blog. The post IKIGAI: The Shin Biyajima Story appeared first on Snowboard Canada Magazine. 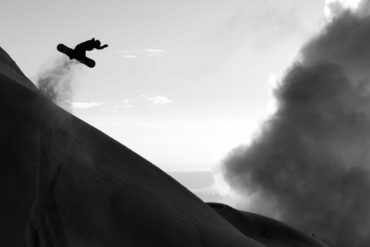 The post THE WKNDRS | Doo Tour [4k] appeared first on Snowboard Canada Magazine. 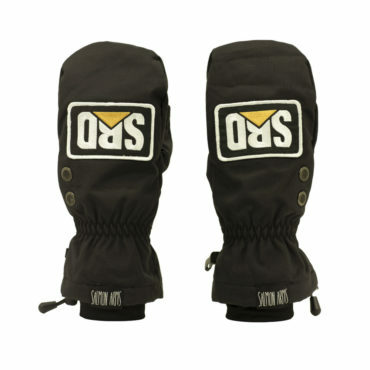 The post Snowboard Canada’s Last Minute Gift Guide appeared first on Snowboard Canada Magazine. The post Tuesday TwoSix: Nick Elliott & TJ Koskela appeared first on Snowboard Canada Magazine. The post CLOSER – A Snowboarding Short Film appeared first on Snowboard Canada Magazine. 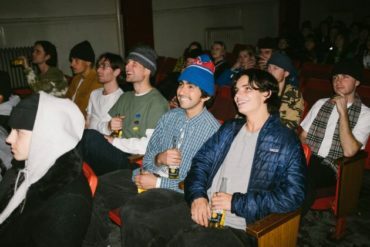 The post Vans Together Forever & Courtesy World Premiere appeared first on Snowboard Canada Magazine.